Nomis DVD and Blu-ray release date not announced. 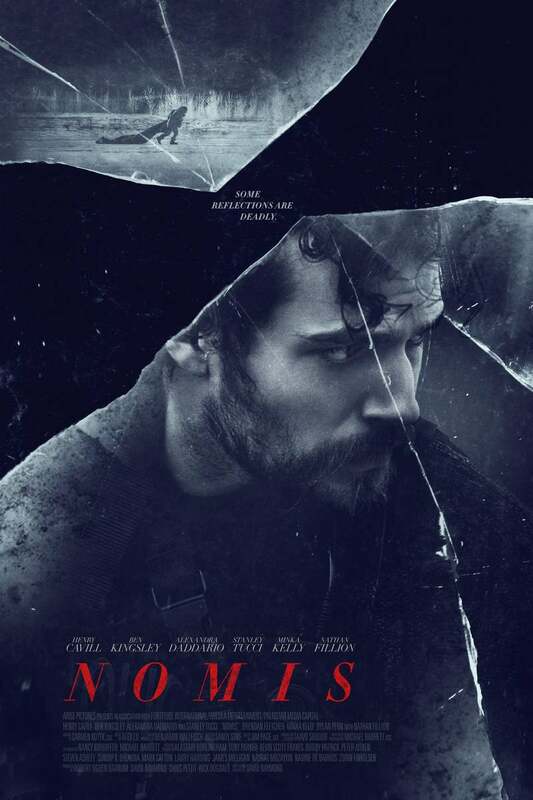 Nomis is a Canadian-American psychological film. Marshall is having a tough time in his personal life when he receives a case about a young woman being murdered. Working alongside a retired judge and police profiler he discovers the captivity of dozens of women in a mansion. After taking the troubled culprit into custody, they realize there's another attacker on the loose who's targeting those in the police force. Marshall seeks the connection between the unknown attacker and the abductions in the mansion before it's too late. DVDs Release Dates is the best source to find out when does Nomis come out on DVD and Blu-ray. Dates do change so check back often as the release approaches.